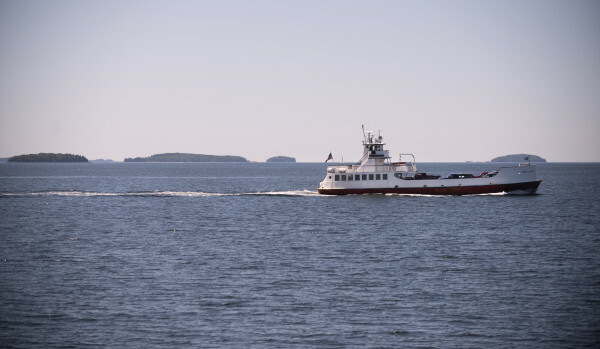 A ferry in Penobscot Bay carrying vehicles and passengers from Islesboro to Lincolnville. 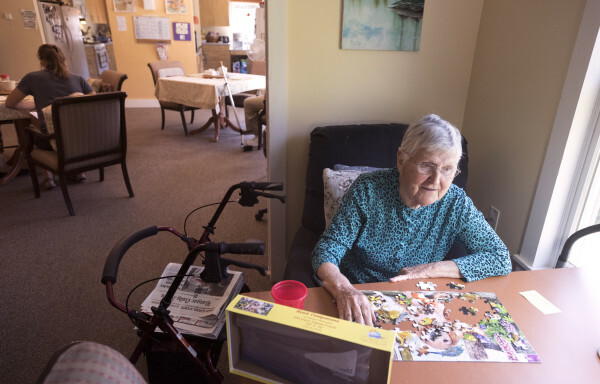 Islesboro native Marie Hall, a resident at Boardman Cottage, works on a puzzle Friday morning. 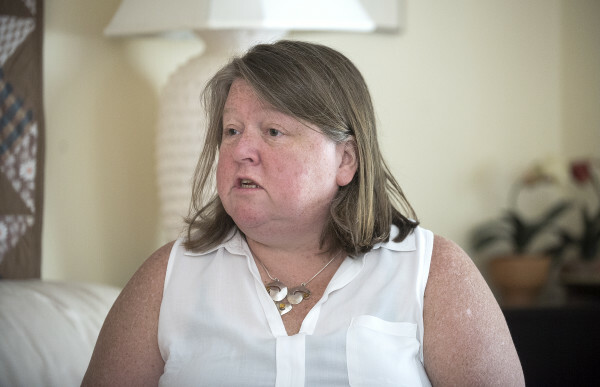 Maura Michaels is the administrator of Boardman Cottage on Islesboro. The facility has eight beds for elderly residents. Islesboro resident Sharon Daley is a registered nurse who has worked with the Seacoast Mission medical team for over 15 years. She has been involved with Boardman Cottage since the facility started. Boardman Cottage resident Florence Cross, 91, works on a crossword puzzle in her room Friday morning. Cross moved to the Islesboro facility a few weeks ago from her home in Augusta in order to be closer to her daughter-in-law who lives on the island. Boardman Cottage assisted living facility on Islesboro. 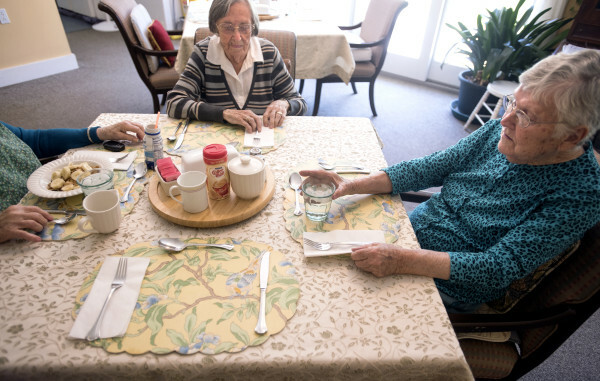 Boardman Cottage residents Marie Hall, right, and Florence Cross sit down for lunch Friday morning. On a recent Friday morning, 91-year-old Florence Cross sat knitting on the sunny front porch of Boardman Cottage, an eight-bed assisted living home in the Waldo County island community of Islesboro. Alert and cheerful, she spontaneously offered to show visitors her quarters, confidently leading the way through the sunlit halls to her spacious corner bedroom at the rear of the facility. Her room was outfitted with her own familiar furnishings, art and family photographs. Big windows looked out a stretch of grassy lawn, dotted with bird feeders, and the shady green forest behind. Cross, a longtime resident of Augusta, moved to Boardman Cottage just three weeks ago to be close to her beloved daughter-in-law, Janet DuPuy, who now lives on Islesboro with her second husband after the death of her first husband, Florence Cross’ son, in 1993. Boardman Cottage opened 11 years ago in response to a growing need for assisted living options for islanders and their families, said island resident and board member Sharon Daley. For more than 15 years, Daley, a registered nurse, has served with the island-hopping medical team from the Maine Seacoast Mission in Bar Harbor, which visits 12 Maine islands with year-round populations. A scheduled speaker at an upcoming conference on the needs of aging islanders, Daley said every island is grappling with how to care for its older residents. The issue affects mainland communities as well, she noted, but island geography and culture pose additional challenges. “Everyone wants to stay on the island and in the community as they age; it’s their home,” Daley said. For elderly islanders, she said, the prospect of moving to the mainland for assisted living or other care is traumatic and isolating, displacing them from their families, friends and communities. For island families, the opportunity to visit elderly loved ones in facilities on the mainland is limited by the schedule and considerable expense of ferry service to and from the island, as well as by their own work hours and other logistics. 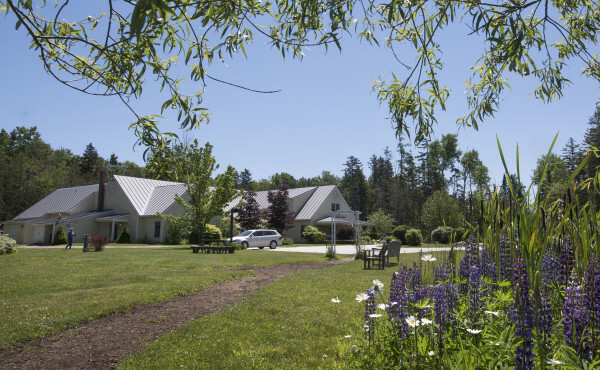 Boardman Cottage is a state-regulated facility funded by MaineCare, occasional private-pay residents and an ambitious, ongoing private fundraising effort. It opened with six beds but quickly expanded to the state limit of eight. That means, essentially, no IV medications and no heavy lifting. Residents can get basic help with bathing, dressing and other daily activities. Medications are administered by a certified staff member. The island’s nearby health center sends a nurse practitioner or physician assistant over on a regular basis and as needed. The facility also works with volunteers and family members to provide more intensive care, respite services and supervision for hospice patients and others. The goal is to keep aging residents safe and well on the island as along as possible, and avoid transferring them to a mainland hospital or nursing home. 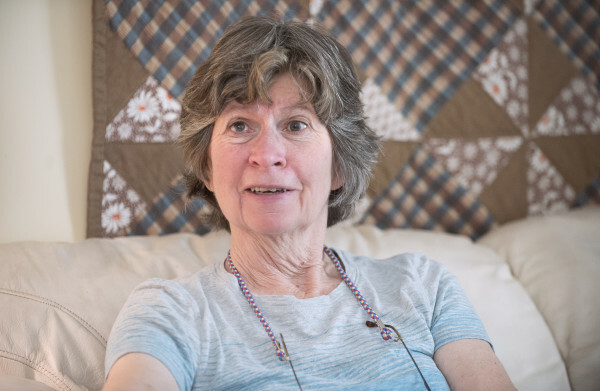 Two other offshore islands with year-round populations — Vinalhaven in Penobscot Bay and Chebeague Island in Casco Bay — offer similar, small-scale homes that provide room, meals and limited assistance with personal care and medications. A fourth project is in the planning and fundraising stage on North Haven, in Penobscot Bay. In each case, a complex mix of public and private funding supports the facilities, including crucial participation and leadership from summer and seasonal residents. Virginia Valentine’s family has summered on Islesboro for more than 90 years. She joined the board of the Beacon Project, the nonprofit parent of Boardman Cottage, about three years ago. The relationship between well-heeled summer residents, like the Valentines, and the year-round island community is deep-rooted and most summer people recognize their role in supporting the local community, she said in a phone conversation from her home in New York City. Valentine said summer residents rely on islanders for a range of support services, including property maintenance, landscaping, housekeeping and personal assistance. 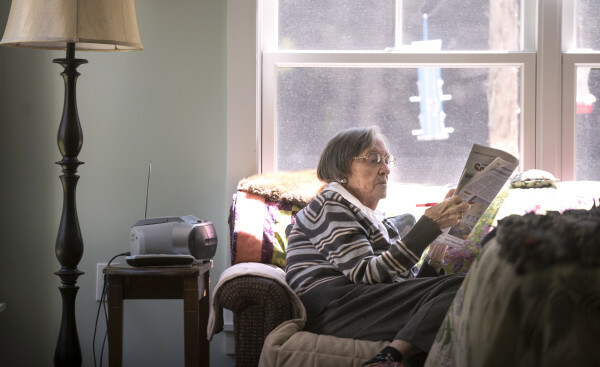 Jessica Maurer, co-chair of the Maine Council on Aging, said island communities have some advantages when it comes to caring for aging residents. That ethos, she said, will stand islanders in good stead as they plan together for the “aging in place” of their older residents. In addition to assisted living and other forms of affordable, supported senior housing, Maurer said islands must find ways to provide in-home personal care, address food insecurity and provide low-cost or volunteer home-handyman services. An ongoing problem, she noted, is the dwindling population on most islands and a worsening shortage of younger adults to work as personal care providers. Even those who work during the winter months often transition to better-paying jobs in restaurants or other seasonal venues when warmer weather comes, she said. Maurer is among the speakers at the upcoming conference “ Aging on Islands,” to take place July 16 on North Haven. The event will feature a presentation and panel discussion lead by long-term care innovator Dr. Bill Thomas, as well as wide-ranging conversations on funding sources, public policy, advances in technology and other topics. Conference organizer Hannah Pingree hopes to attract participation from islands all along the coast as they explore ways to support their aging populations.